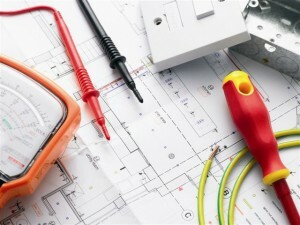 Our commercial services include providing commercial electrical design, electrical installation, electrical certification and maintenance services. We have a vast experience in all types of projects from small business premises to large industrial warehouses. Our staff are fully conversant with all aspects of health and safety and all contracts have a dedicated person responsible for our method statement implementation in conjunction with the relevant health and safety policy in your organisation. 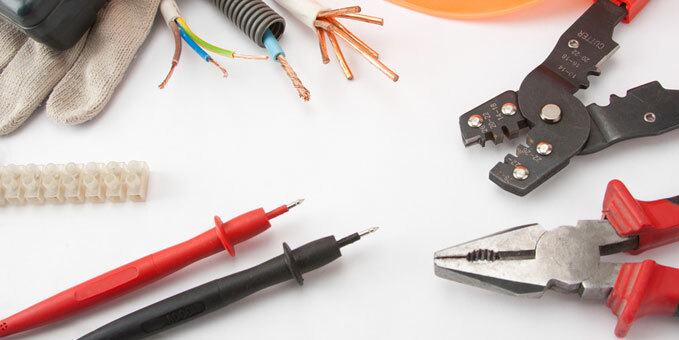 Regardless of the diverse or demanding nature of the environment, our electrical installation experts strive to undertake any project from inception to completion and beyond – offering ongoing support and maintenance. 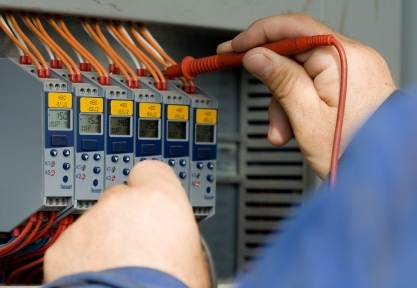 Livewire is fully aware of the continuous advancement in technology within the industry and where its own skill sets do not match, it will partner with a leading manufacturer to accommodate the service required. Each project is individually tailored and designed to ensure that our customers receive the most effective and energy efficient systems. This is achieved through an on-site survey and meeting to ascertain the requirements, followed by a proposal detailing the services to be provided, including technical and relevant regulatory information. As an environmentally aware business, Livewire is committed to devising ways of saving energy where possible and as a result reducing costs. 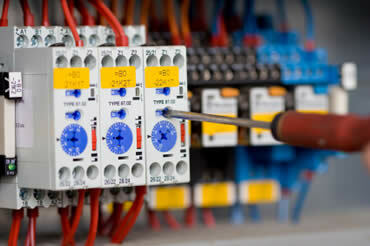 Want to know more about the range of industrial and commercial electrical installations available to suit your business? Contact us on 020 8254 0800 for more details.